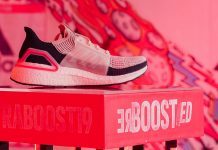 Reebok Philippines just recently launched their newest running shoe collection, and I as fortunate enough to be able to test run the Reebok Print Run 2.0. 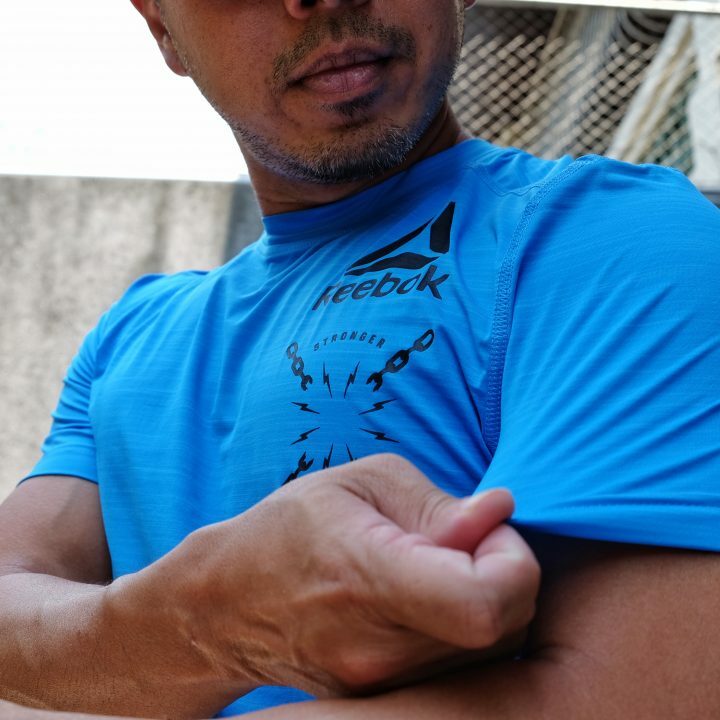 To be honest, I was a bit skeptical when I got the shoes… don’t get me wrong, I love Reebok, especially the Nano series, it’s my go-to shoes when I do circuit training and weight lifting, and Reebok is never famous for their running shoes… yet. After trying on the shoes I immediately noticed that the outsole of of the Print Run 2.0 is relatively thinner and firmer than most running shoes I’ve worn, it reminds me of a minimalist shoe I reviewed before. The upper mesh feels very comfortable and has a good fit, the laces on the other hand needs some improvement, it’s a bit long and a little messy (not a big deal though). Another thing to note is that the Reebok Print Run 2.0 seems to be a half-size bigger than the usual sizes. I’m a 7 1/2 US, but for this, i’m a 7. I took the Print Run 2.0 for a couple of 5K to 10K runs and was surprisingly impressed on its performance. Even with a slightly firmer outsole, the transition is relatively smooth and stable. I can recommend this shoe for runners doing 5K to 10K distances, you can also double the Print Run 2.0 as your circuit/functional cross-training shoe. The newly redesigned Reebok Delta Logo really makes the shoe looks “Macho”, I love the color (it comes in black and gray version too) and got a couple of compliments about the shoe while testing it, some actually asked if it’s a new lifestyle shoe by Reebok. 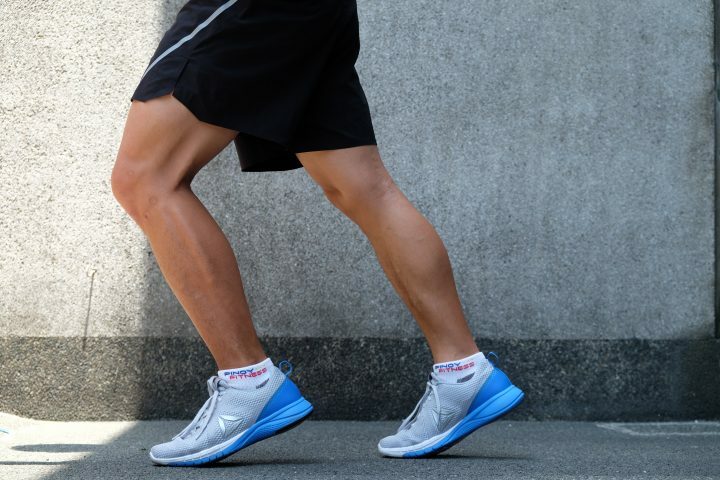 So it you are looking for a new running + training shoes, then the Reebok Print Run 2.0 might be the perfect fit for you.. it’s lightweight and stable for short to medium runs, firm enough to use for cross-training, and stylish for your sporty casual days. 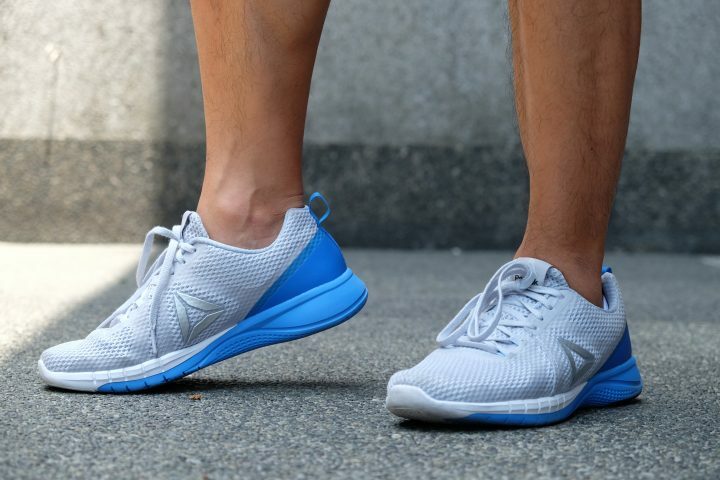 Besides the Print Run 2.0, Reebok is also introducing their newest technology in active wear, the Reebok ACTIVChill. I can summarize my review in 1 sentence… I LOVE IT! The Pentagon-Shaped fibers used in the shirt is really keeping me cool while working out. The fabric is extremely lightweight, stretchable and breathable… feels like second skin while keeping sweat at bay. So if you need something to cool you down in this hot and humid Manila weather, then this shirt is definitely for you! Check out the Reebok Print Run 2.0 (P5,495) and ACTIVChill (P1,995) in the nearest Reebok Outlet Store nearest you!